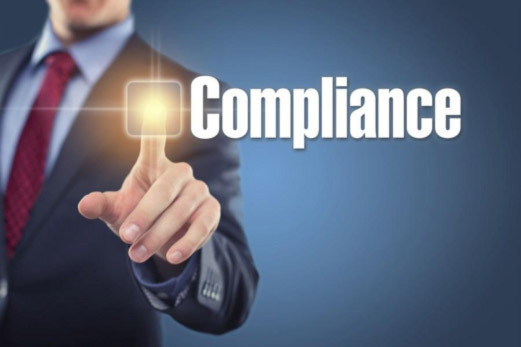 Company Compliance – Nationwide Management Services, Inc.
NMSI aims to succeed in the competitive arena by being innovative, quality-driven, reliable and fair. This means observing both company-specific and statutory regulations. The Corporate Compliance Policy forms the basis for this. It draws attention to a number of principles that are of particular significance in practice. NMSI respects applicable law, including international law, and requires its employees and business partners to do likewise. This policy lists some of the main points that are of particular practical relevance. NMSI is absolutely committed to the principle of fair competition and, in particular, to the strict observance of antitrust law. NMSI is conscious of its responsibility to protect health and the environment and ensure people’s safety. 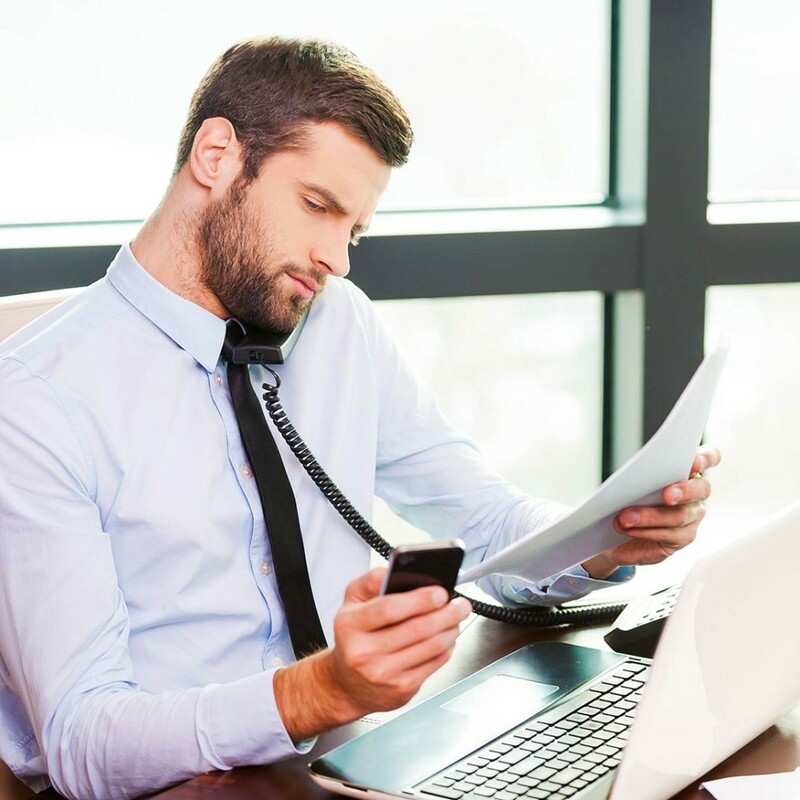 An internal control system must provide for the proper documentation of key business processes. Controls must be established to ensure that all transaction details relevant for accounting purposes are fully and correctly captured. All employees are expected to behave in a friendly, objective, fair and respectful manner toward colleagues and third parties. Discrimination or harassment of any kind will not be tolerated. Protecting our Intellectual Property Rights and Respecting those of Others.Confidential company information must not be disclosed to any third party or made public. 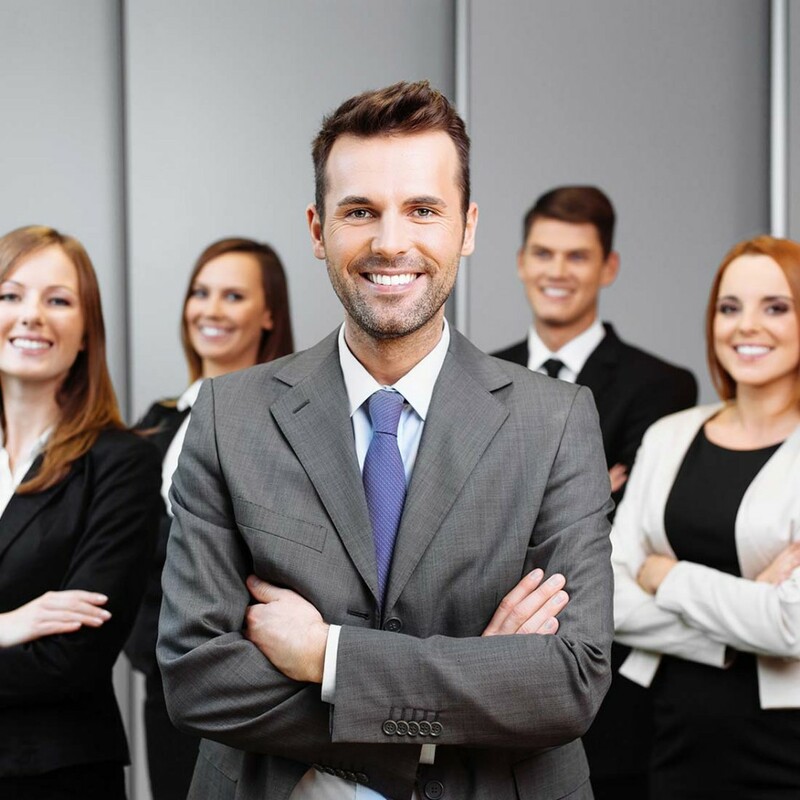 Employees must treat the intellectual property rights of other entities with the same respect. 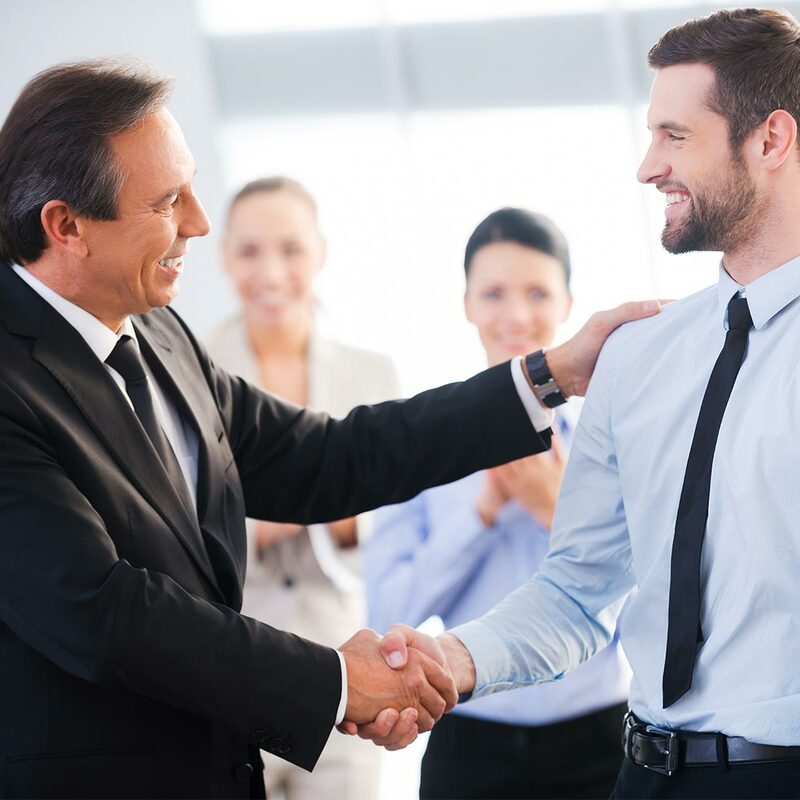 Keeping Corporate and Personal Interests Separate all employees must always keep their personal interests separate from those of the company. Personnel decisions and business relationships with third parties must also be based solely on objective criteria. The company provides employees with access to all the necessary information resources and counsel to prevent violations of the law or company regulations. Every supervisor must organize his or her area of responsibility so as to ensure adherence to company rules and applicable law and thus to the Corporate Compliance Policy. The holding company, subgroups, service companies and country organizations appoint Compliance Officers, whose responsibilities include providing advice and training on compliance issues and investigating any alleged compliance violations. All employees are required to immediately report any violations of the Corporate Compliance Policy. Corporate Auditing will review the effectiveness of the Corporate Compliance Policy at regular intervals.